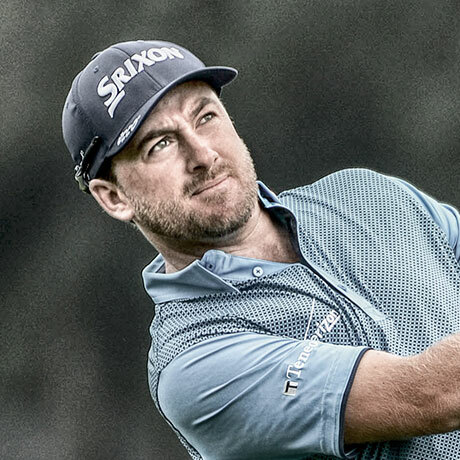 Srixon, a global leader in golf ball technology and innovation, makes golf balls and golf clubs trusted by leading tour professionals around the world like Hideki Matsuyama, Graeme McDowell, J.B. Holmes, Keegan Bradley and Russell Knox. Srixon has a large presence on professional golf tours such as the PGA Tour, European Tour, Web.com Tour, Champions Tour, and LPGA Tour. Other Srixon tour staff pro players include Shane Lowry, Keegan Bradley, Smylie Kaufman, Inbee Park, Minjee Lee, William McGirt, J.J. Spaun, Anirban Lahiri, Jerry Kelly, Michael Putnam, Rod Pampling, and Jon Curran. Srixon tour staff professionals have won hundreds of golf events around the world, including major championships such as the PGA Championship (Keegan Bradley in 2011). Inbee Park has also completed the LPGA career major grand slam trusting the Srixon Z-STAR golf ball. Hideki Matsuyama has enjoyed tremendous recent success on tour, rising inside the top five players in the Official World Golf Ranking and winning tournaments such as the World Golf Championships (WGC)-HSBC Champions and the PGA Tour Waste Management Phoenix Open. 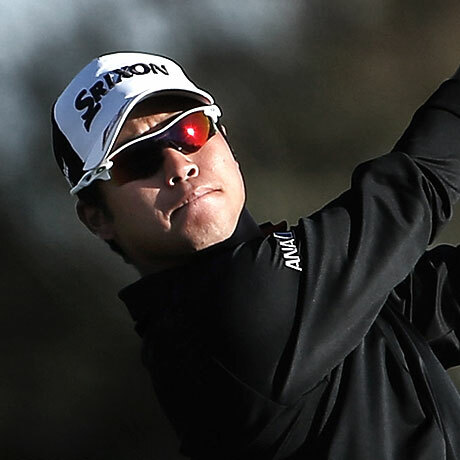 Matsuyama uses the Srixon Z-STAR XV golf ball. Russell Knox has won multiple PGA Tour events with a Srixon Z-STAR golf ball. 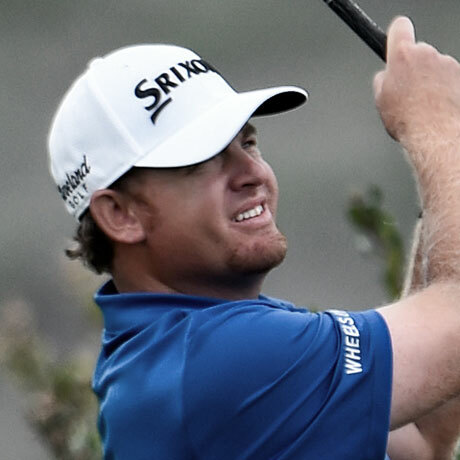 J.B. Holmes, also a PGA Tour winner, has helped the United States Ryder Cup team win two times, including last year when he was using a Srixon Z-STAR XV golf ball. 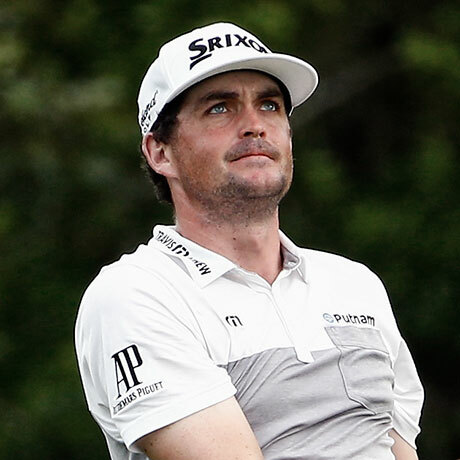 Other players who have won on the PGA Tour with Srixon Z-STAR and Z-STAR XV golf balls include McDowell, Bradley, William McGirt, Shane Lowry, Smylie Kaufman, Rod Pampling, Jerry Kelly, Charlie Beljan and George McNeill. The Srixon brand is best known for category-leading performance with every ball design, and in the tour performance golf ball category the Z-STAR and Z-STAR XV are multi-piece, urethane cover golf balls that deliver exceptional distance and greenside spin control. 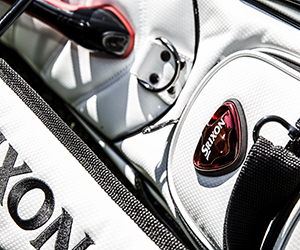 Srixon also makes tour performance golf clubs designed for maximum distance and control, including the Z 565 driver, Z 565 irons, Z 765 driver, Z 765 irons and Z 965 irons. Tour professionals, the best golfers in the world, play Srixon because of the incredible performance that the golf clubs gives them. The soft, precision forged 1020 carbon steel in the Z 965, Z 765, and Z 565 irons provides the smoothest, most consistent feel available. The Z 965s are classically shaped player’s muscle back irons while the 565s are a beautifully shaped, but forgiving player’s cavity back that offer additional distance. The 765s are a perfect balance between the two in a pure, single-piece forged player’s cavity back. In 2017, the Z 565 won a Golf Digest Hot List Gold Medal including the highest possible rating of 5/5 stars for performance which has boosted sales and awareness to serious golfers everywhere. Srixon also makes high-performance, soft, premium cabretta leather golf gloves as part of its full line of golf accessories, which are popular among our staff of tour professionals. All Srixon tour pros play Z-STAR and Z-STAR XV golf balls, Z 565, Z 765 or Z 965 woods and irons.